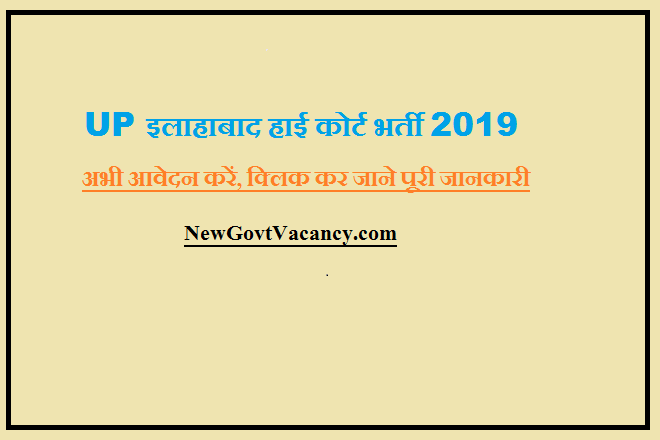 MP High Court Vacancy 2019 : Madhya Pradesh High Court Published mp high court notification 2019 Apply online form MP High Court mponline 2019 mp high court Jabalpur recruitment and mp high court indore & Gwalior. 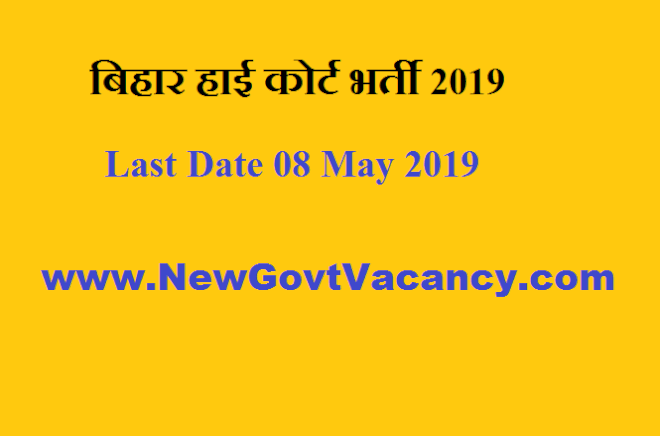 आयु सीमा (Age Limits) – इस MP high Court Vacancy 2019 के लिए कैंडिडेट की आयु 01/0/2019 को 21 से 35 वर्ष के बीच होना चाहिए। कृपया आयु में छूट के लिए ऑफिसियल नोटिफिकेशन देखे ! 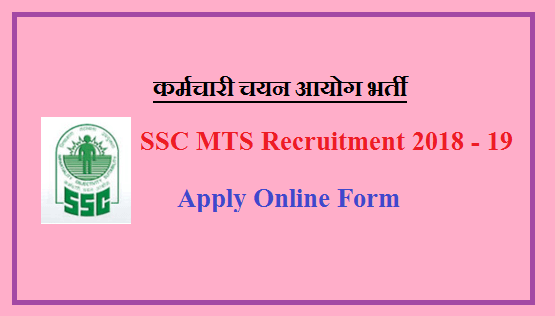 सैलरी (Salary) – इस भर्ती में सैलरी नोटिफिकेशन के अनुसार 5200-20200/- रूपये प्रतिमाह दी जाएगी |कृपया सैलेरी में छूट के लिए ऑफिसियल नोटिफिकेशन देखे ! 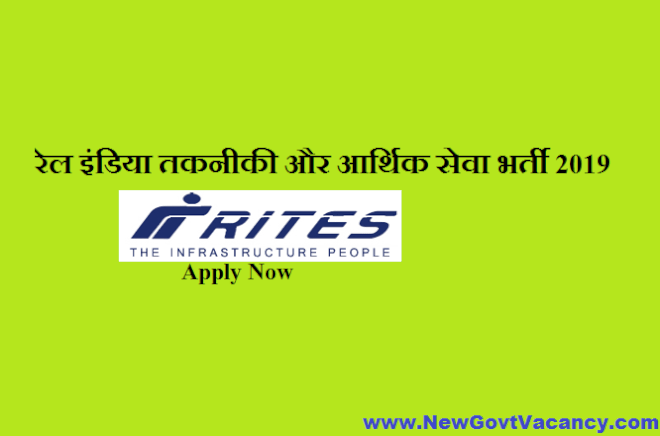 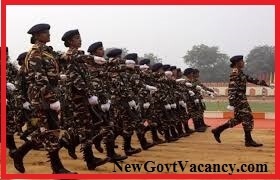 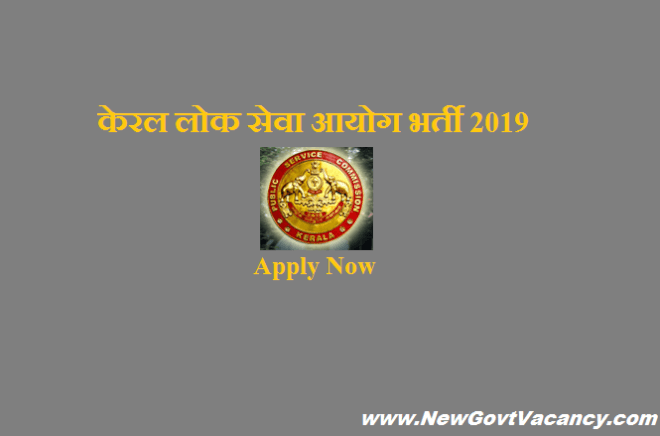 महत्वपूर्ण नोटिस Madhya Pradesh High Court Notification – MP High Court Recruitment 2019 आवेदन से जुड़ी सभी जानकारी के लिए कृपया ऑफिसियल नोटिस देखे , यह जानकारी अपने दोस्तों को भी भेजे और नयी भर्ती के लिए हमारी वेबसाइट पर हमेशा बने रहे ! 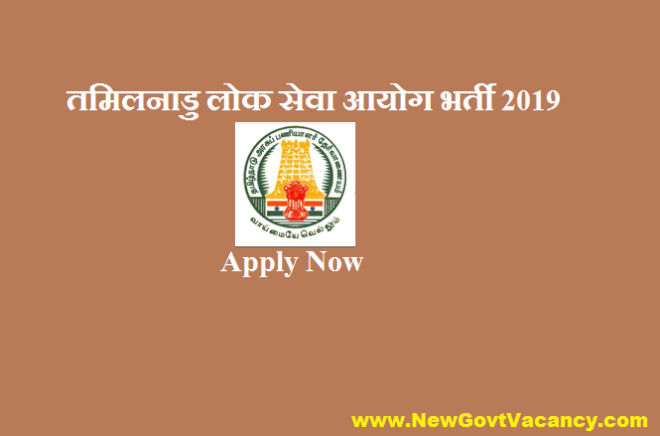 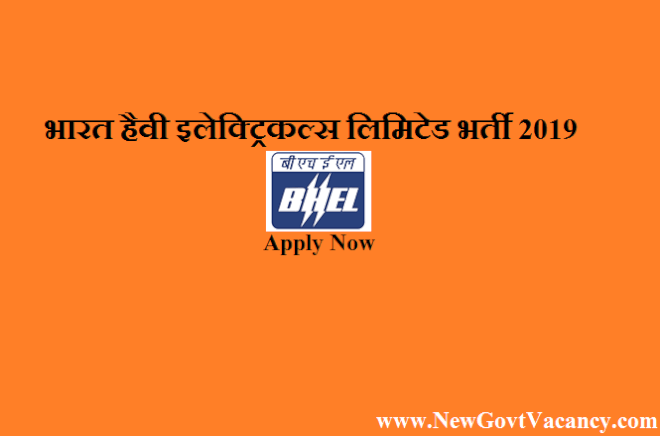 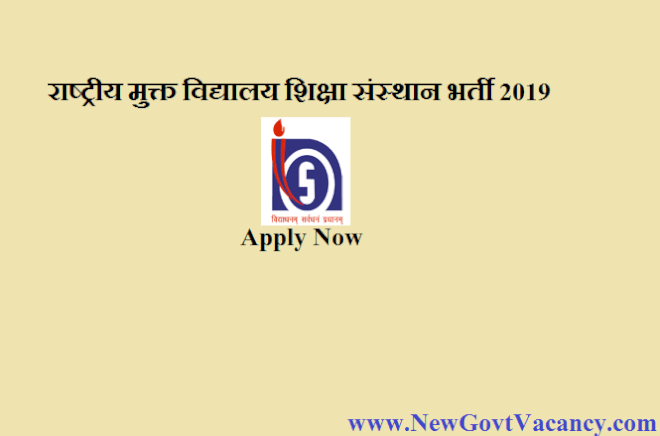 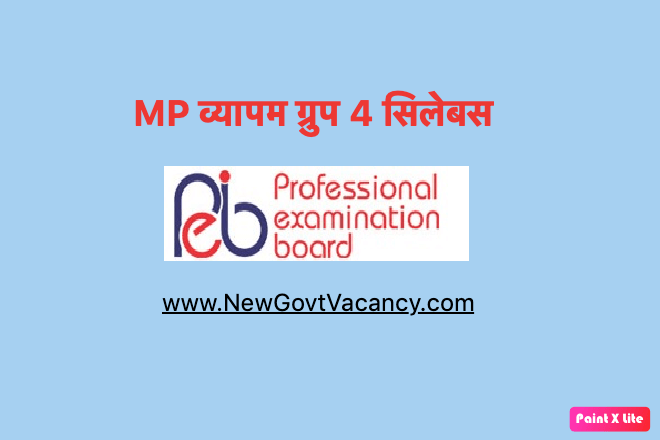 MP High Court Assistant Librarian Notification 2019 : Madhya Pradesh High Court Vacancy 2019 mp high court recruitment 2019 govt job in mp govt jobs mponline mp high court jabalpur jobs.